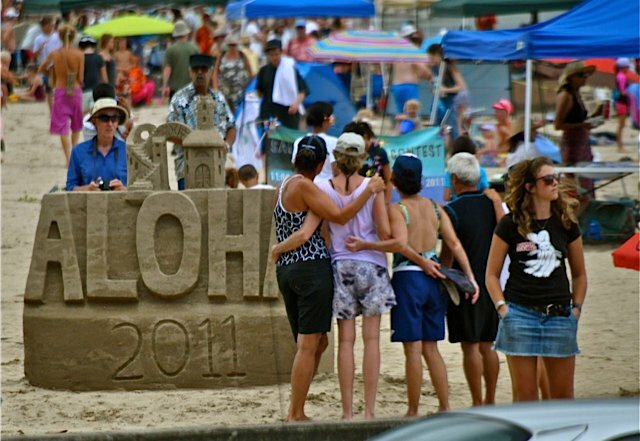 Sandcastles, sun, music, sculptures, contests, water, kites and the bubbleman will all be to the left of the pier in Hanalei on Saturday. 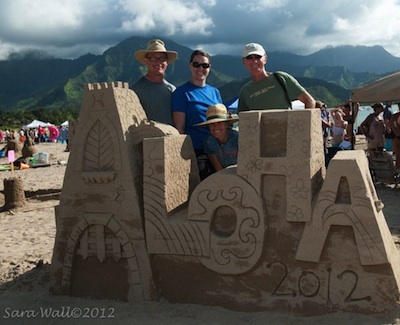 Come join us for fun in the sun with your family, friends on the beach in Hanalei. Bringing someone who does not want to build a sand castle, they can bring a kite and fly it down the beach. 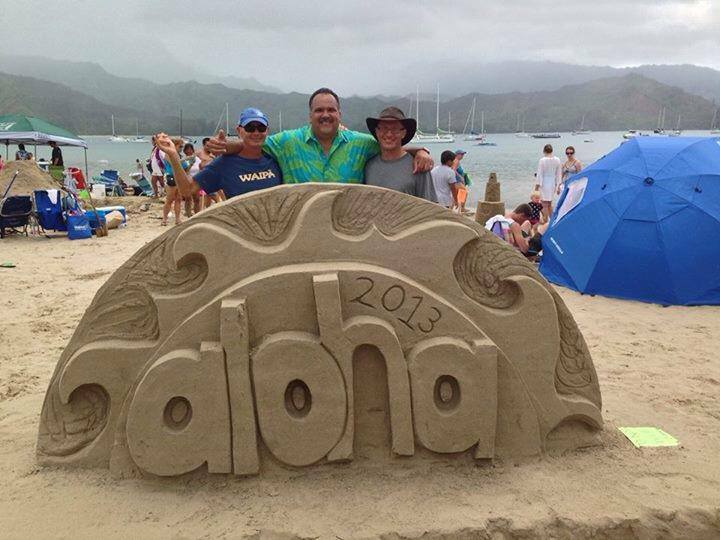 Volunteers are needed as we prepare for the Sand Sculpture contest coming this Aug, 10 2013 here in Hanalei. 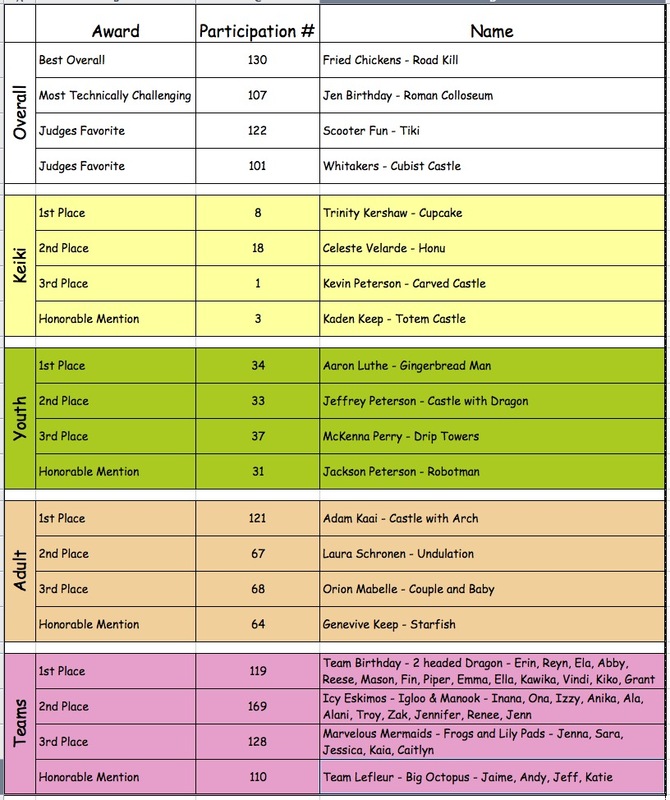 You can help make the contest bigger, better and have fun putting on this great event. * Admin – all kinds of office work. * Builders – Help Jeff Peterson make one of his masterpieces. Shovel, rake, move and carve sand. * Head of Security – person needed to help strategize on making the traffic flow smoothly on Weke Rd. and direct other people to make sure the event goes smoothly. * Movers – People to help move things around. * Promotion – help with pr and social media for the contest. * Web and Facebook workers. 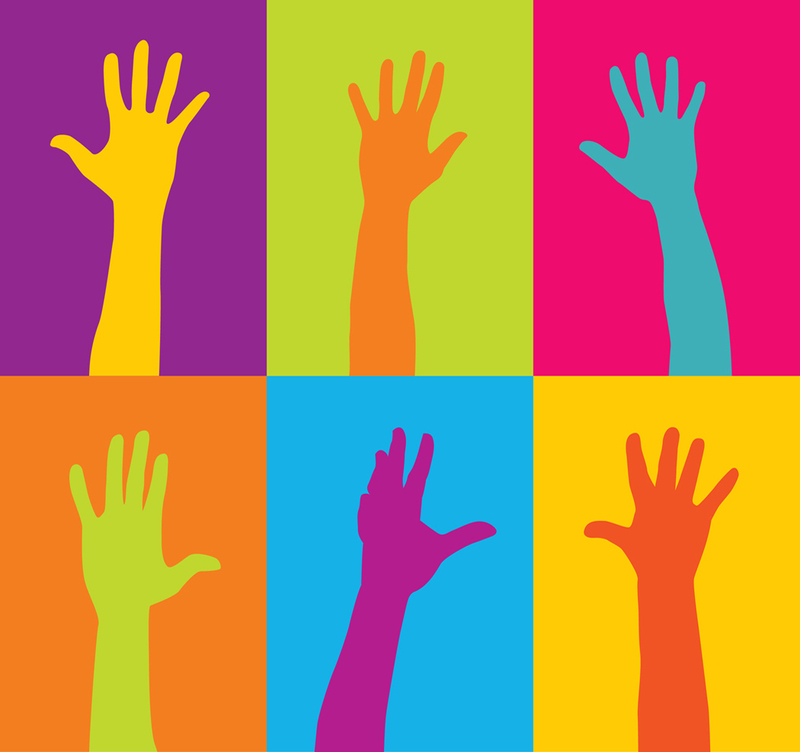 If you want to help then contact us and lets us know your interest.